If I'm remembering correctly, we gave Ursodiol (aka Urso) to one of my scotties with high liver values. it cost an arm and a leg, and eventually we just backed off til we were only doing milk thistle and sam-e. Don't know if it's cheaper now (this was10 years ago) but as i recall we didn't have any bad side effects with it, and it did help the liver values. Though, of course, he died of something completely different. :) Thank you for the update on Heather, I've been thinking about you guys. Good luck finding a new v-e-t! Have not heard of that med, go with your gut. I prefer a Vet that uses Holistic approach and manmade meds as a last resort. Thank you for the update! Our little Scottie, Scamp, was tested for Cushings and came back negative. What he did have was a thyroid problem. We put him on thyroid meds and he was like a different Scottie. Vet said it was very unusual for such a young dog to have thyroid issues, so if they haven't checked Heather yet, you might consider that. A 2nd opinion is necessary. Finding a V-E-T: perhaps check w/your groomer or the Country Club where the pups stayed when you went out of town. Like you, I think it may be time for find another V-E-T, someone who will "listen" to you as you speak. We're in the relative country. When we first got here, there was only one "vet" who was a horse doctor. He put so much stuff in me that I had to have water injections under the skin (I was a walking bag) to get rid of the stuff. Another opened an office and we tried him and haven't looked back. The new vet isn't cheap but understands that there isn't an unlimited budget. having a good dogtor is impawtant, hope you find one your all like! It never hurts to get a second opinion or even a third as long as it doesn't jeopardize your scottie babies life. 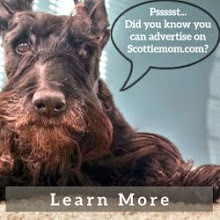 I tried a supplement when my last scottie developed cancer and it seemed to boost his immune system. I'll check when I get home from my trip and let you know the name of it. Good luck in your search for a new vet. It's important to have a good vet - and I would hear a second opinion too. I hope you will find the best! 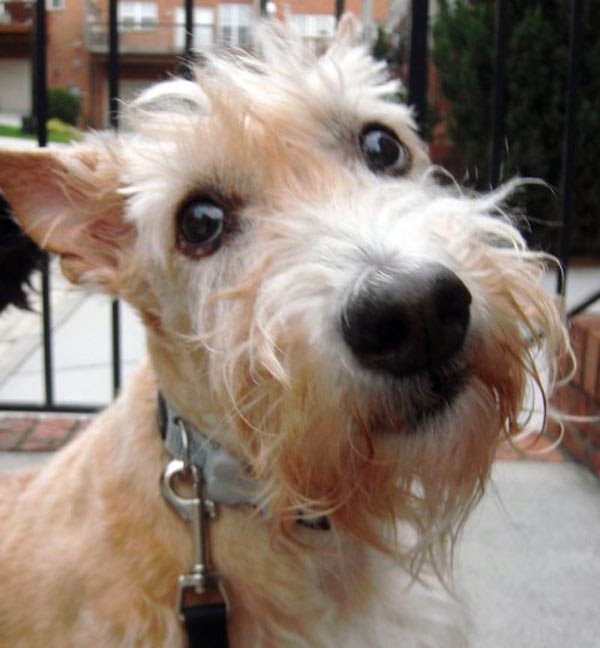 Our first question of any potential new vet is, how many Scottish Terriers have you seen in your practice? Scotties, for better or worse, seem to be different. Our Maggie had a handful of mysterious issues that, despite our best efforts, were never solved completely. Even seeing the specialist at K-State, who was well versed in Socttie's didn't help much. We went through the elevated liver enzymes, the cushings tests, sonograms to check the adrenal glands, liver and gallbladder. She had a very enlarged gallbladder but no sludge they could identify. She had a liver tumor they believed was benign, she tested positive for cushings but, the treatment put her into Addision's almost instantly and the K-State proffesor said it couldn't be Cushings with the low doses they started her on. Every direction we turned was a dead end until she passed away just short of her ninth birthday. For our own peace of mind we had a necropsy done which indicated advanced cancer but, no real positive initial site. They offered to biopsy the liver tumor but we passed. It was enough to know that she likely had cancer which had spread to the majority of her systems. Scotties seem to be an anomaly with most vets. Find one who has treated Scotties and is aware they're a different breed all together. Hubby and I live in S FL with 4, yes FOUR Scotties :) One thinks he is master of the hunt ... even if it's a BUFO TOAD frog :( They are unwelcome residents of the neighborhood. The poison on these frogs can kill any fur-friend rather quickly. If they arrive at a vet quickly and you can keep them hydrated and they don't ingest too much of that poison, our fur-friends CAN be saved. However, one of the side-effects of the poison is that it seriously messes with their liver values. Our vet did reccommend a one week does of something (that I can't recall the name of) but after that he did reccommend we try milk thistle. The first 30 days, the values dropped, but not enough. The milk thistle is safe enough is safe enough for a longer course. After the second 30 days of milk thistle, the vet was happy with his liver values. 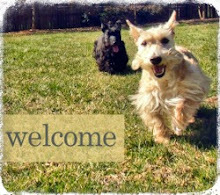 We are thrilled with our vet and he is willing to work with us and our Scotties and see what actually works for them. Not just sticking with his list of pills :) We found our vet after 3 different visits. Now we have 3 friends who also use him because of our referrals. Keep asking around!! You need a vet who is familiar with Scotties. They can often present with some very strange liver bloodwork. I recommend you call the Atlanta Scottish Terrier club-I do not have the phone # but know the club exists. They could refer to a good vet. Failing in that, I would call Charla Hills in Greeneville, SC at Charthill Scotties. I think she would be very helpful. She has been around the showdog rings for over 30 years. Let me know if these suggestions do not work. I am in contact with West Coast Breeders who might know someone there, and one breeder in Bradenton, Florida-Margo Park might also be able to help. Scottie breeders have a whole underground of contacts. Do you suppose a day will come when we see some research and some *answers* to these puzzling Scottie issues? My little girl has been through the wringer this past summer with all these same liver symptoms, with the addition of an awful skin condition that caused her to scab/scale over her entire undercarriage. The "scabs" are as hard as her toenails, and the skin under the "scabs," when they finally work loose, is necrotic. I took her to three local vets, none of whom knew what it was or what was causing it. I took her to the uber-expensive MedVet, where they put her on Atopica as a last resort. They'd never seen anything like it, either. She's doing much better, but the scales aren't completely resolved, and I hate having her on such high doses of cyclosporin for an extended period. The local vet I stuck with prefers holistic treatment, and between the two of us we've devised a treatment plan for Emme's liver issues that include sam-E, milk thistle, and a home-cooked liver-friendly diet. Thank GOODNESS for caring vets! Now, to whom do we address the request for more research and some answers?